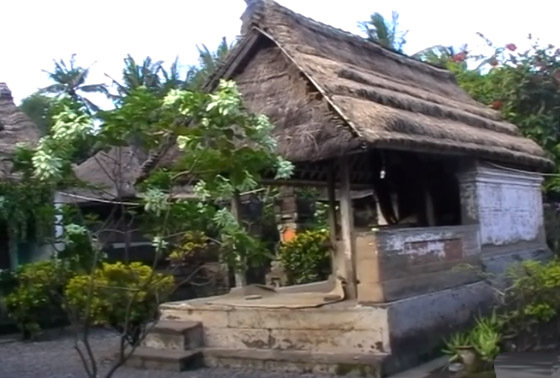 A distinctive feature of the original Balinese house is the gate of the house which is greeted by a small angkul (gate) that can be passed by one person, made of stone or from clay and thatch is used as a roof. If you enter a house area with 5 acres of land, you will feel a unique and beautiful atmosphere. This traditional house has a very unique appeal from some of the houses we have seen, this is where we will find out the actual buildings of ancient Bali. 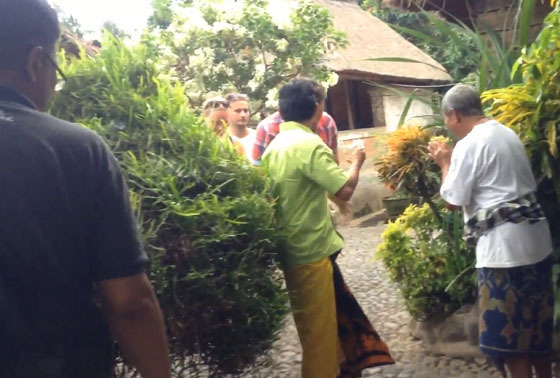 This traditional Balinese house has not been renovated since it was first built since 100 years ago. The dull colored walls are still intact without blemishes. The yard of the house is filled with gravel and stones, which are decorated with several flowers and plants. The stones that are quite shiny indicate how long the building is. What's more special is the part of the kitchen which still has clay. Cookware such as stoves are also made from soil. The fuel is wood too, so the puff of smoke always soars when cooking. 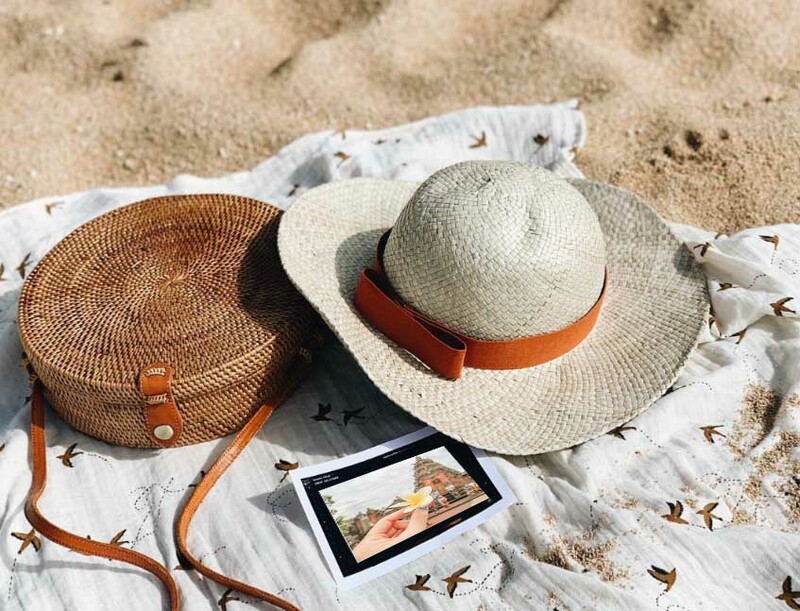 One of the tourist attractions that still provides original Balinese homes, for you to see directly is in the tourist area of ​​Batuan, Sukawati. 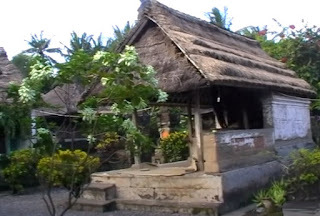 This original Balinese house is precisely located in Banjar Punida Negara, Batuan village, Sukawati sub-district, Gianyar district.